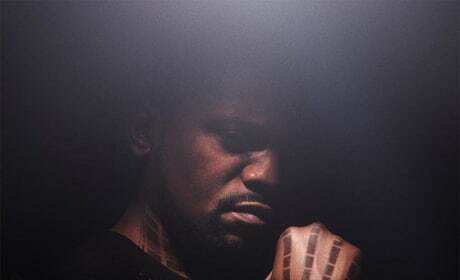 Mehki Phifer stars as Max and gets his own character poster for Divergent. Divergent is based on the hit book series and lands in theaters March 2014. There are 19 animated movies that have qualified for the Best Animated Feature Oscar. 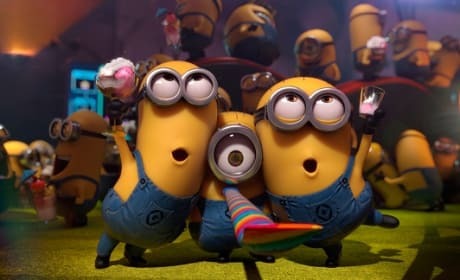 The Academy Award qualifying films are led by Monsters University, Frozen and Despicable Me 2. 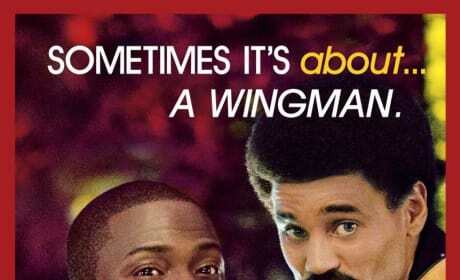 About Last Night has revealed five new character posters that star Kevin Hart and Paula Patton. The remake of the Demi Moore-Rob Lowe About Last Night takes the story into the new century. 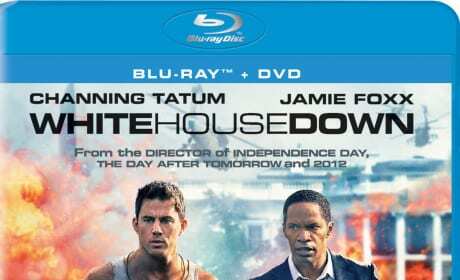 White House Down premieres on DVD and Blu-Ray and Jamie Foxx and Channing Tatum make an electric combination. 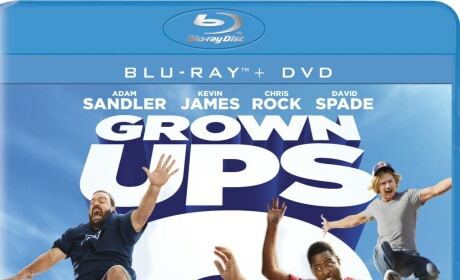 The White House Down home video also delves deeper into the filmmaking genius of Roland Emmerich. 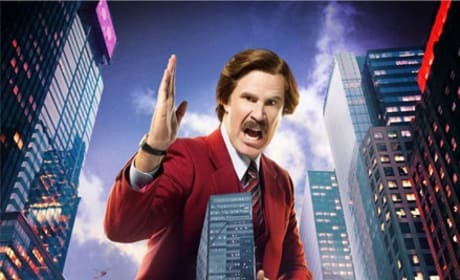 The Anchorman 2 character posters have premiered and leading the way is Will Ferrell's Ron Burgundy. The Anchorman Action News Team heads to New York, with Paul Rudd and David Koechner also returning. 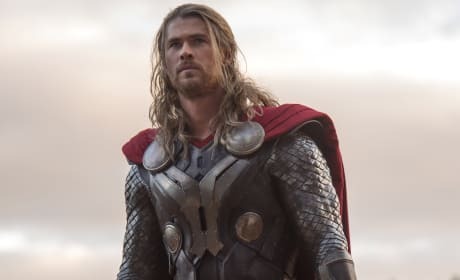 Thor The Dark World: Chris Hemsworth Dishes "Darker Side of Throne"
Chris Hemsworth dishes how that brotherly competition with Liam Hemsworth fuels his work with Tom Hiddleston's Loki in Thor: The Dark World. Hemsworth also talks about how it has been a joy to mature in real life, along with Thor. 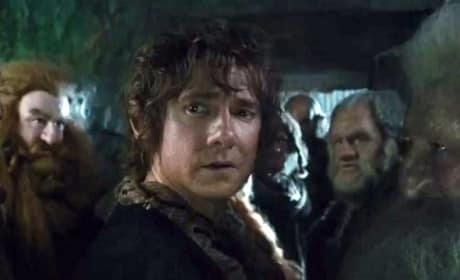 The Hobbit The Desolation of Smaug: 3 Minutes of Footage Revealed! Peter Jackson has revealed over three minutes of footage from his upcoming The Hobbit: The Desolation of Smaug. Jackson's second The Hobbit chapter looks more operatic and vast in scope. The Wolverine is not done with his solo adventures. 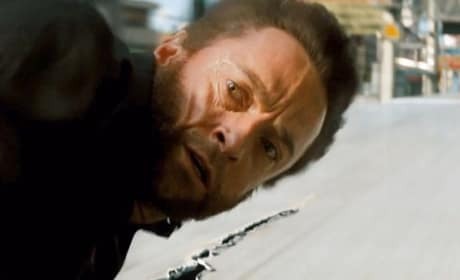 20th Century Fox and The Wolverine director James Mangold are in talks to bring Hugh Jackman back for another Wolverine-only film. Catching Fire Trailer: Gale Kisses Katniss! The latest Catching Fire trailer finds Gale finally kissing Katniss! Jennifer Lawrence and Liam Hemsworth return in the sequel to The Hunger Games. 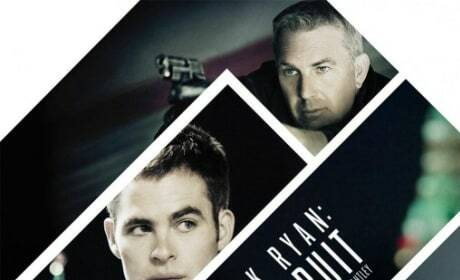 The Jack Ryan international poster has premiered. Paramount has also released three new stills featuring star Chris Pine, as well as Keira Knightley and director Kenneth Branagh. 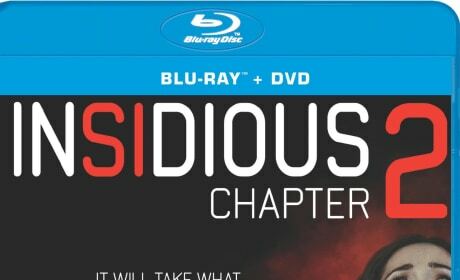 Insidious Chapter 2 is coming home on DVD and Blu-Ray. The James Wan-directed sequel to Insidious lands on home video in time for Christmas, December 24.